We address the optical conductivity of armchair graphene nanoribbon within tight-binding model Hamiltonian using Green’s function approach. 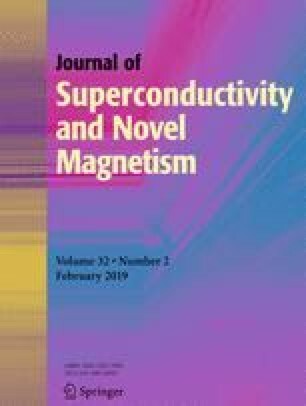 The possible effects of ribbon width, magnetic field, and chemical potential on optical absorption are investigated. We have also found the dependence of the optical conductivity for various ribbon widths and chemical potentials. Our results show a peak appears in the frequency dependence of optical conductivity of graphene nanoribbon. Upon increasing ribbon width, the height of the optical conductivity at frequency of peak increases. Also, applying the magnetic field causes an increase of the optical conductivity. However, upon more increase of the magnetic field leads to a decrease of the optical conductivity. Moreover, we study the effects of chemical potentials on frequency behavior of optical absorption of graphene nanoribbon for both metallic and insulator cases.